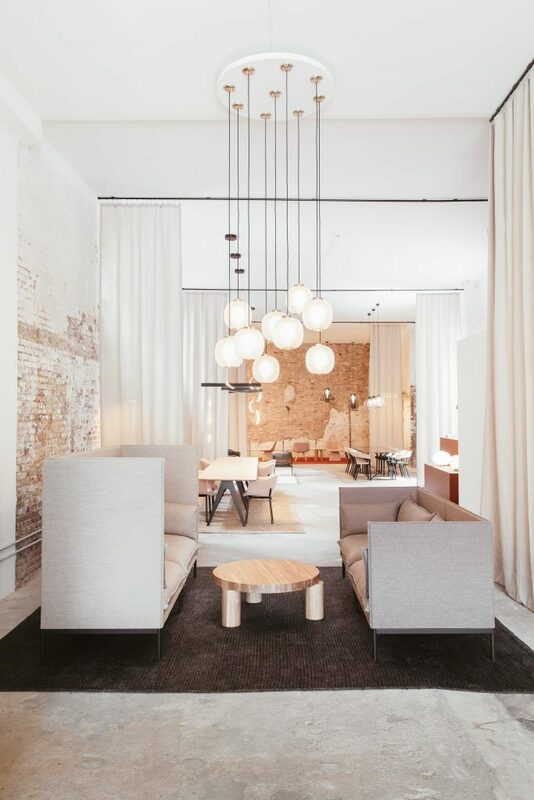 NYCxDESIGN is New York City’s premiere destination for design, attracting hundreds of thousands of artists and designers around the globe. Occurring this year from May 10-22, the event is scattered across the city’s five boroughs with tons of showcases, panels and events taking place. With tons of designers in attendance, there are plenty of opportunities to host your own pop-up store to showcase your work, and cash in on the frenzy. Here are 3 reasons you should host a pop-up store during NYCxDESIGN. Many designers use NYCxDESIGN week to network with other designers, and become inspired. 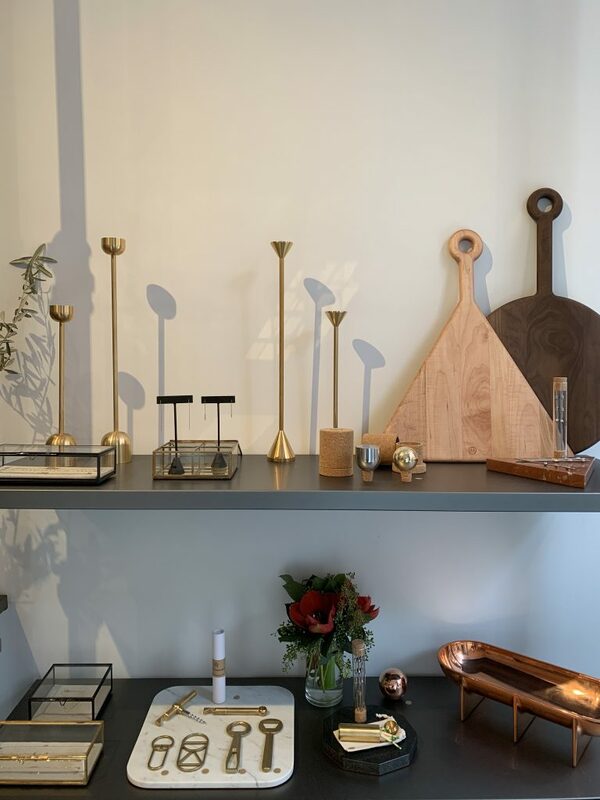 What better way to introduce your brand to the U.S. than with a pop-up or showroom space that displays your products and invites other designers, or potential customers, into your space? 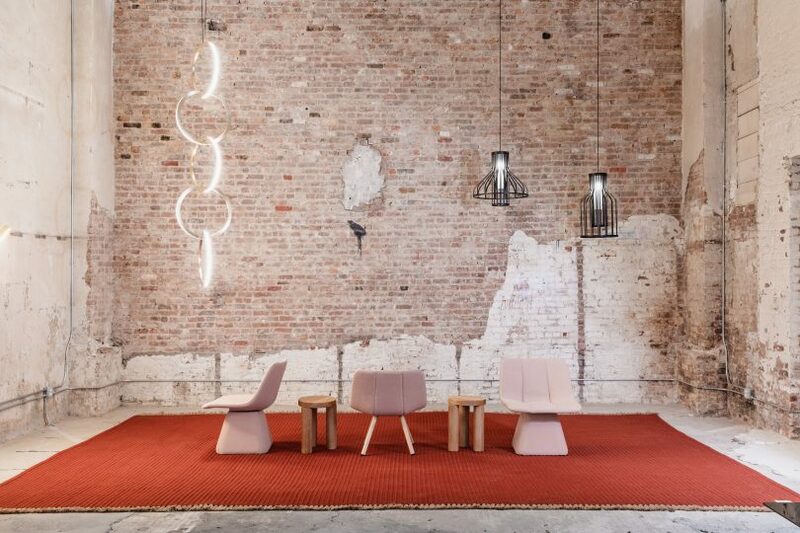 For example, Resident, the New Zealand based design company, popped up with us during NYCxDESIGN 2018 for a full month to display and sell its sleek furniture and lighting. 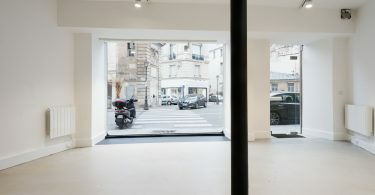 While the founder’s goal was to eventually have a standalone store in the U.S., this showroom in the states served as “an important stepping stone”. 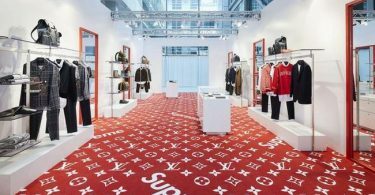 The team wanted to put the company under the microscope to determine if it had a strong enough brand, or products, to self-sustain itself in New York City. 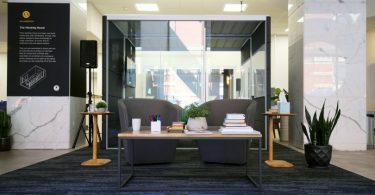 With tons of designers, furniture companies and architecture firms looking to drive business and awareness during this event, hosting a like-minded collaboration is a great way to be a part of the buzz. 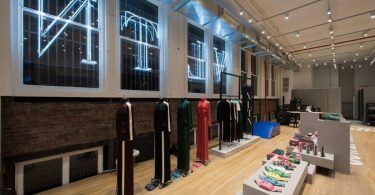 Renting a pop-up space or showroom to showcase a new collaboration will not only be great for a press hit, but can also help minimize the cost of the pop-up space if you split it. 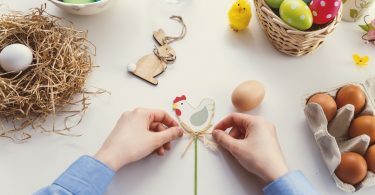 With hundreds of thousands of people attending NYCxDESIGN you’ll be sure to attract lots of people into your unique space while also using it as a great marketing tool. Want tips to inspire your next collaboration? Check out these great examples. 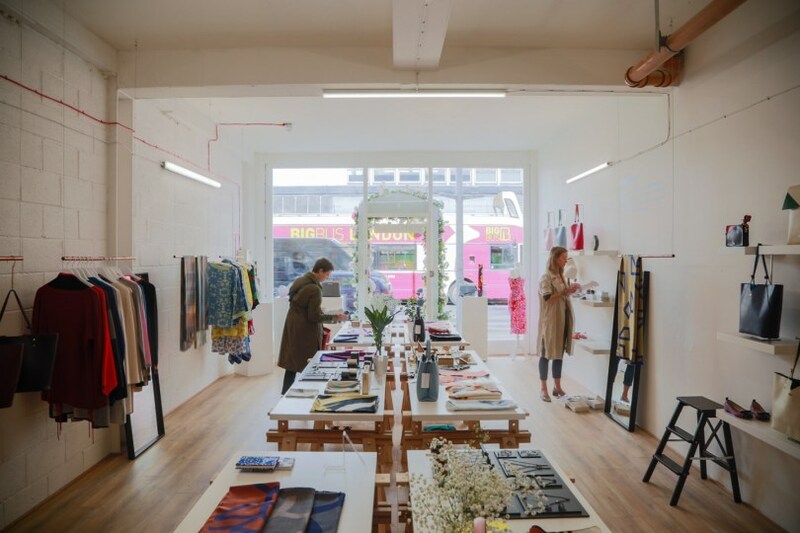 Pop-up stores are a great way to get to know your customers offline. 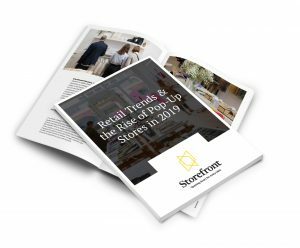 While most brands and designers dream of getting in front of the right audience, by popping up in an NYC space during this time, you will already be in front of the right eyes and consumers! 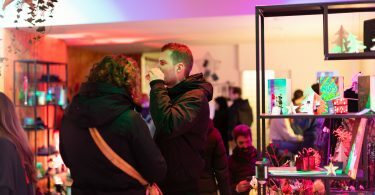 Now you just have to choose the perfect space for you, depending on size and price, and let the people wander in and enjoy your brand story, product, or event.